Pinterest has become one of the most popular search engines and growing! Are you leveraging its power to increase visibility to your blog? 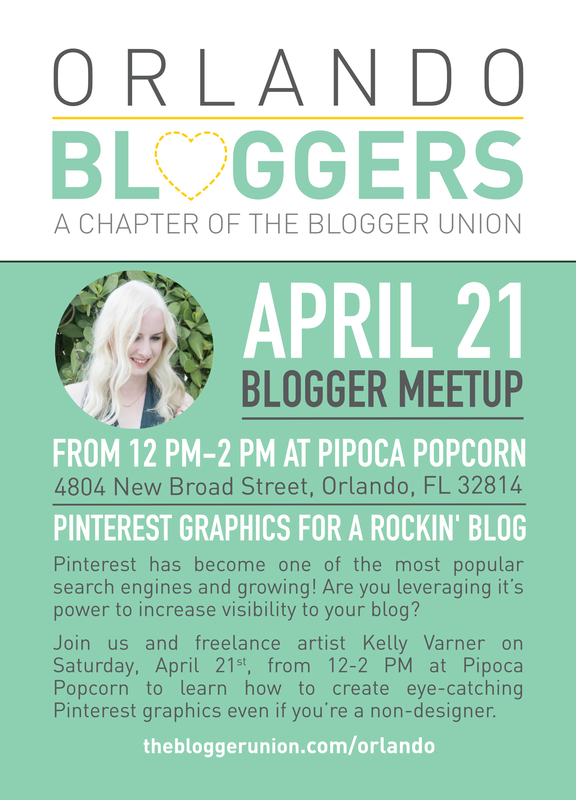 Join us on Saturday, April 21st, from 12-2 PM at Pipoca Popcorn to learn how to create eye-catching Pinterest graphics even if you’re a non-designer. Kelly Varner is an artist and blogger from Orlando, Florida and she also happens to be legally blind. She is obsessed with cozy sweaters, chocolate, tea, spending time with her puppy, playing games, and working on her blog! She has a degree in psychology from UCF and now works as a freelance artist. 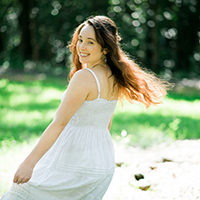 She has been practicing traditional art like painting and drawing for years and started practicing digital art in high school. 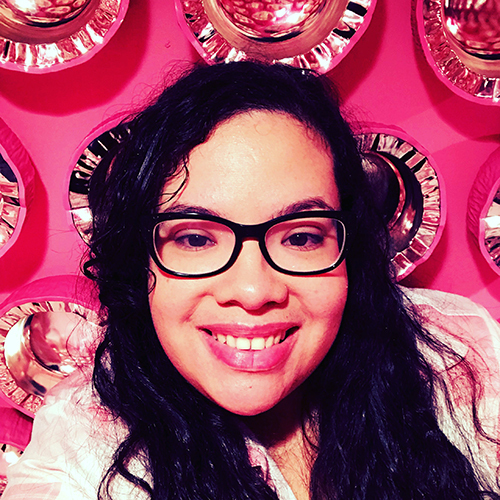 Over the past few years, she realized how much her creativity shows up in every aspect of her life, from how she decorates her space to the way she dresses. Kelly also realized how much she loves to share this creativity with others and how receptive they are to see it come to life. As a result, she started her blog, All Things Creative, as a place to collectively share her creativity, tell her story, and inspire others. Many thanks to Pipoca Gourmet Popcorn for hosting our meetup this month! They provided bags of their most popular and most yummy popcorn during last month’s meetup so be sure to support them and try one of their signature flavors when you come!